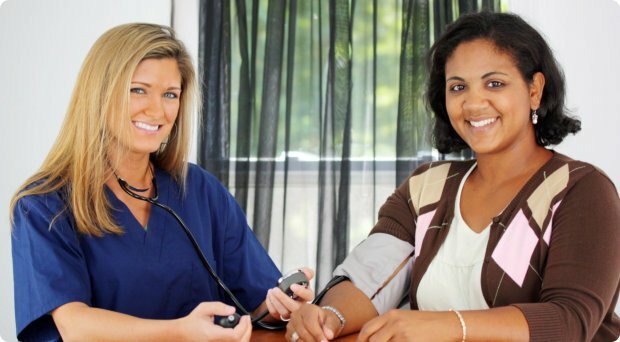 It’s Care You Can Trust when you choose Advant Home Health Services, Inc. as your provider! 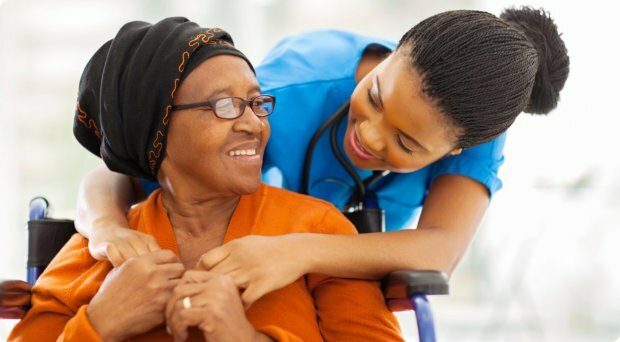 Advant Home Health Services, Inc. will meet and exceed your expectations when it comes to providing care programs in your home. We have flexible schedules and professional staff. We can arrange for hourly, daily, or weekly visits. If your doctor only requires intermittent care for your health, we can assign you the staff for short-term care arrangements. You have better control of your health! 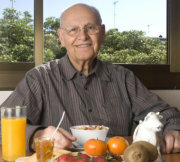 To get started, please review the programs available at Advant Home Health Services, Inc. 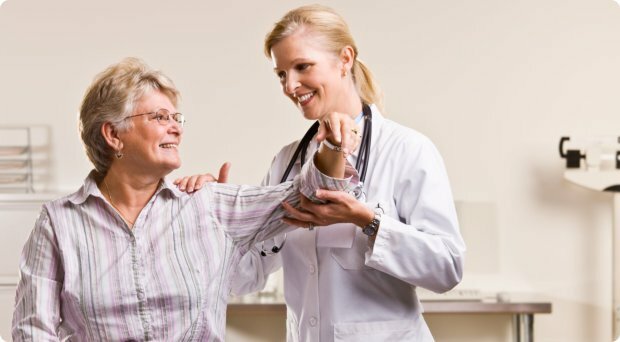 When the need for home health care in Texas arises, you need an experienced company who can greatly assist you in attaining your desired goal. 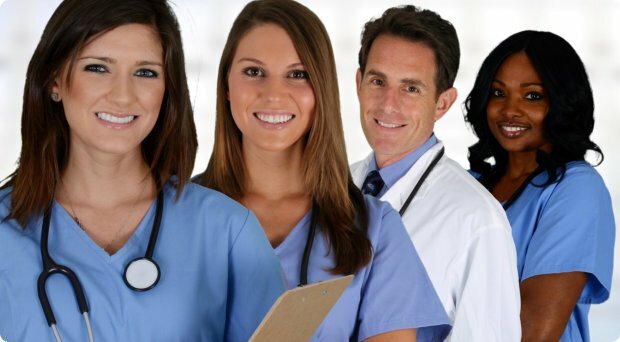 Advant Home Health Services, Inc. has highly qualified and certified, well-versed, and experienced professionals who will work collaboratively with you, your family members, and your physician in the most compassionate way to recovery and wellness. At Advant Home Health Services, Inc., we strive to maintain quality care that is consumer-driven at the privacy and comfort of your home. Got questions about the services we offer? Please call us at 214-553-9712 with your inquiries.